Train your heroes to defeat the Black Dragon! 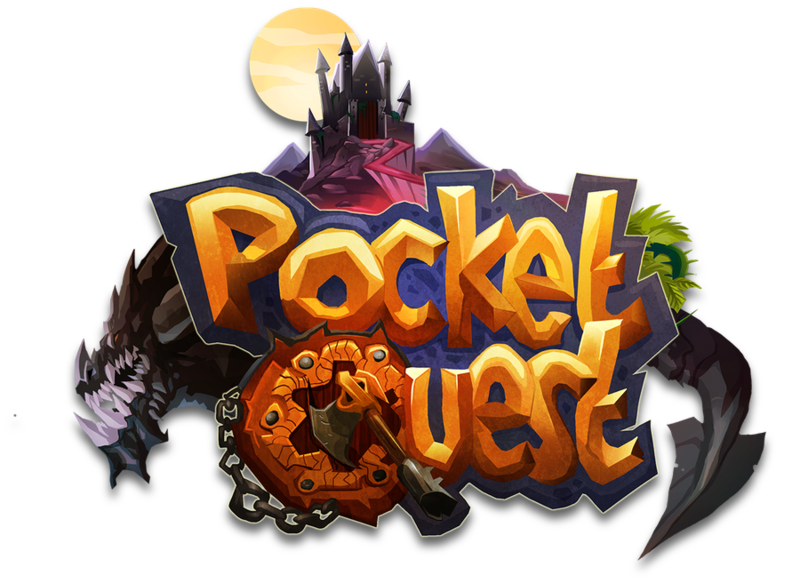 Pocket Quest is a fantasy adventure game where you manage a group of heroes to save their world from an evil black dragon. 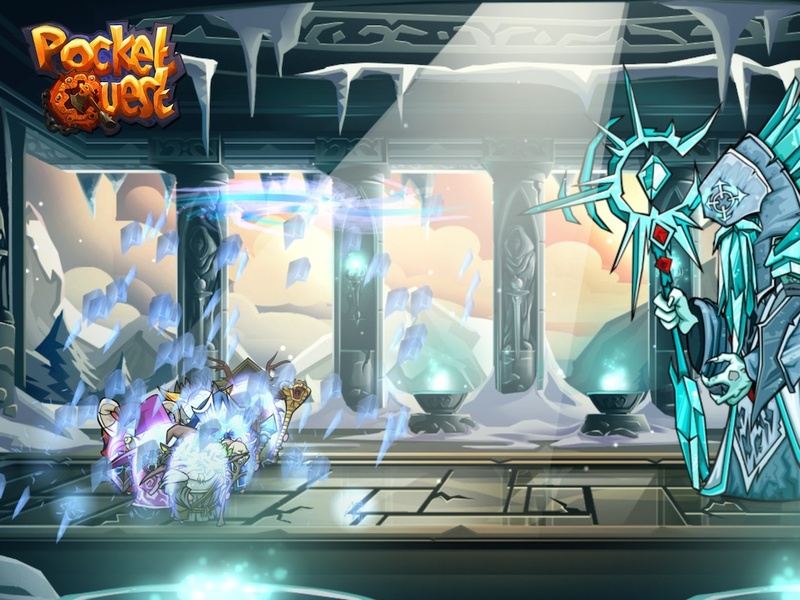 Guide your heroes through the challenging dungeons to prepare them for the final battle against the dragon menace! 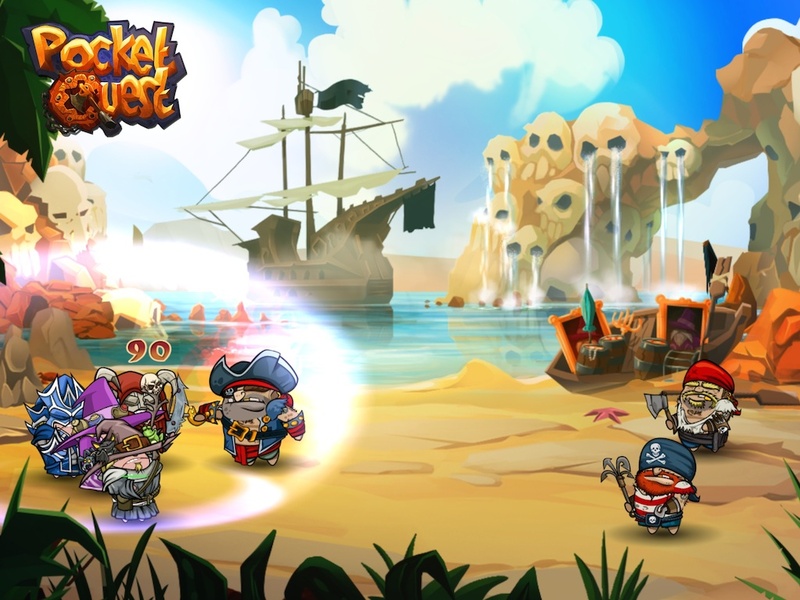 Pocket Quest offers an incredible amount of ways to customize your heroes. 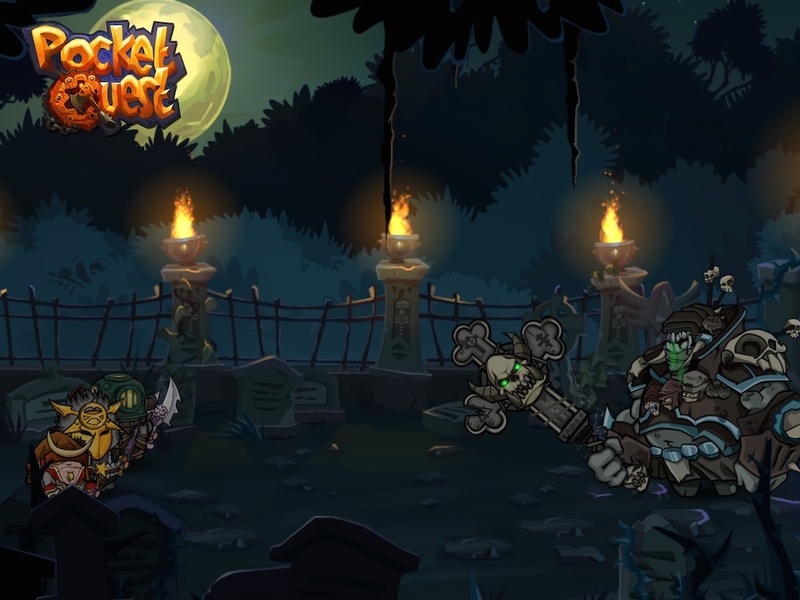 Hundreds of different weapons, headgear and armor can be combined as you choose to create your own cool looking heroes. Our soft-class system has nearly 100 unique hero skills. Pair heroes with different skills in a team and find out the best combination to take on the dangerous enemies in the dungeons around the world. Test the strength of your heroes against other players around the world in our PvP Arena! Special rewards are available for those who do well in the arena. 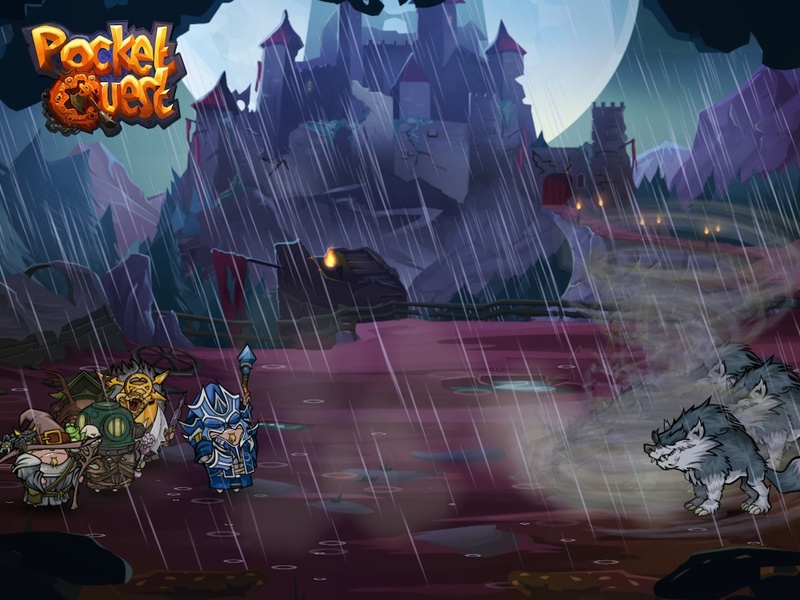 We are working really hard on Pocket Quest to bring you a great RPG. Coming soon to iPhone and iPad.